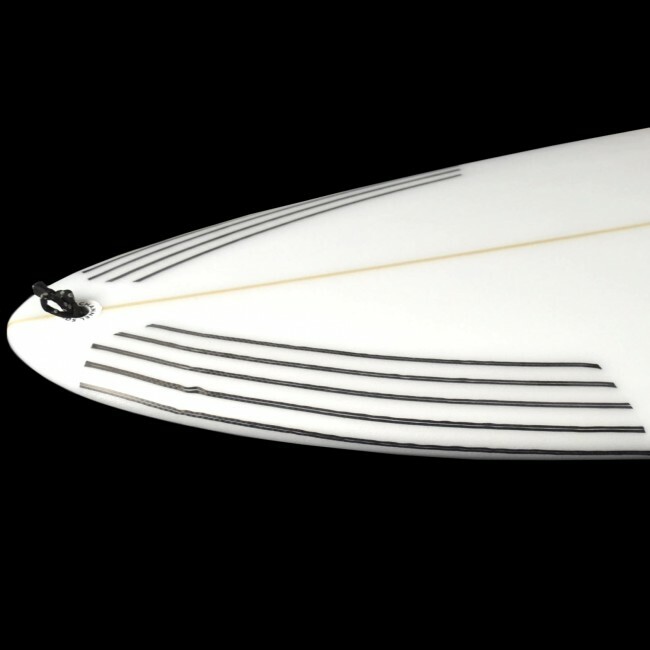 Ready for deep take offs and spinning barrels, the Channel Islands Taco Grinder will hold its own as you throw yourself over the ledge and pick your line. 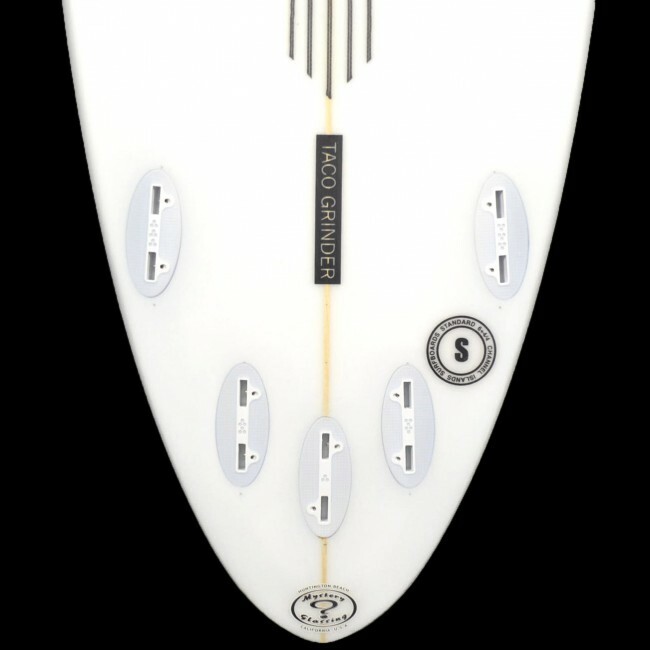 Originating as a board for navigating long barrels in Mexico, the Taco Grinder is a direct result of CI team demanding shortboard performance in waves that require a semi-gun or step-up. 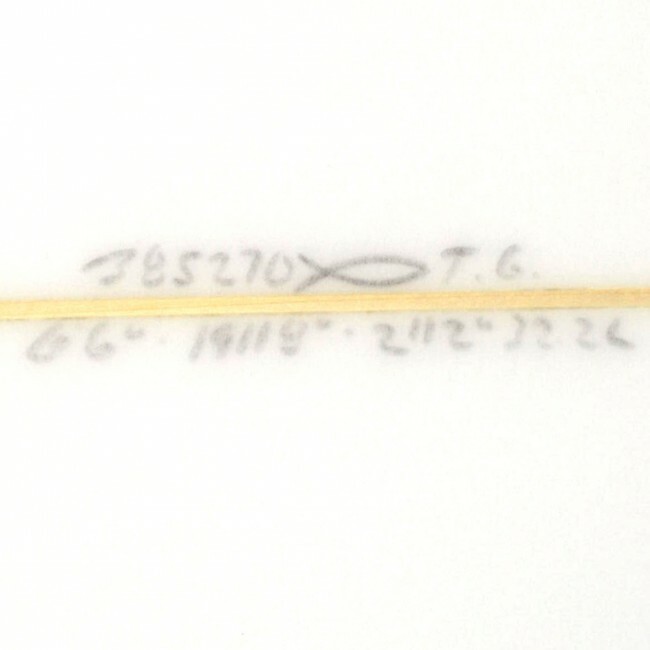 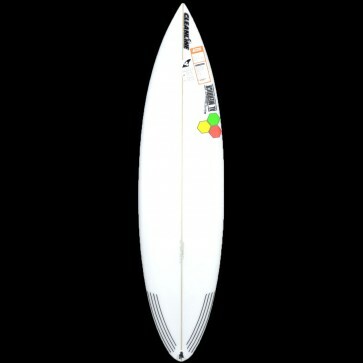 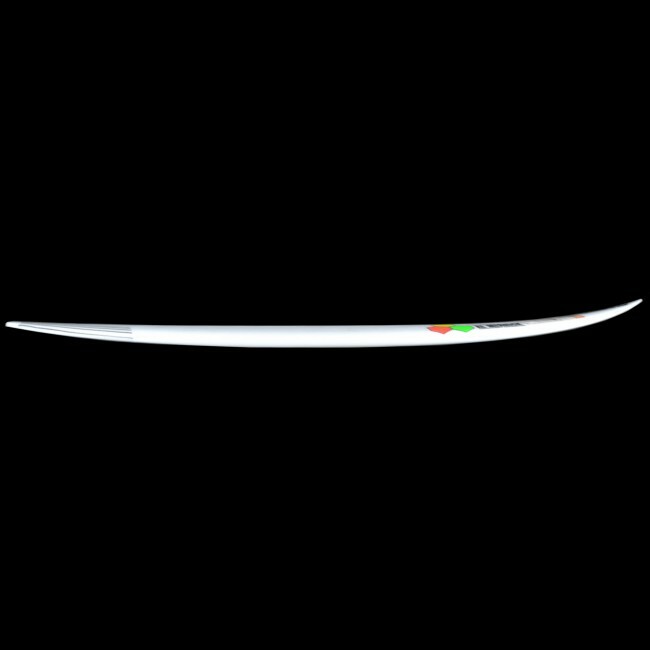 The Bottom is single concave throughout, and a fuller rail and tail kick make it a good paddler that still goes vertical. 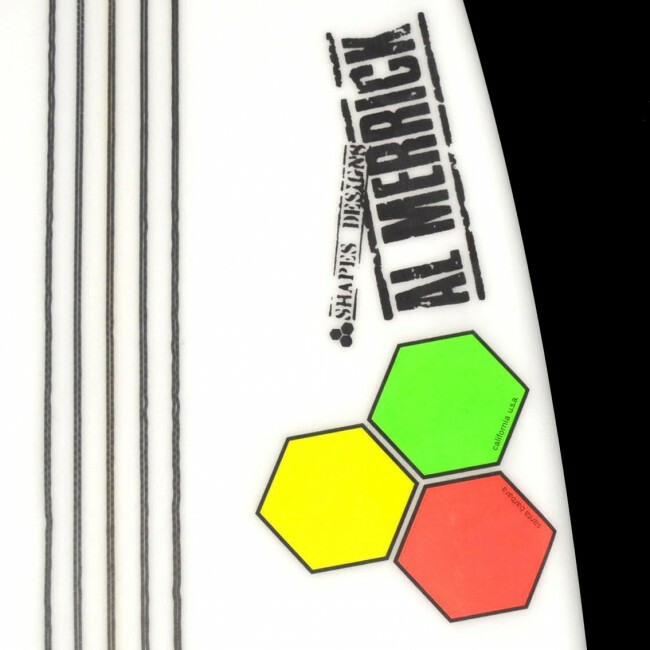 In short, a versatile high performance step-up designed for advanced surfers who want to take their good wave performance to the next level. Ride this board the same width and thickness as your all-around performance board, but 2" to 6" longer depending on how big the waves are.